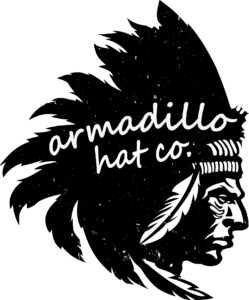 Texas Music Takeover and Six Shooter Country join forces! 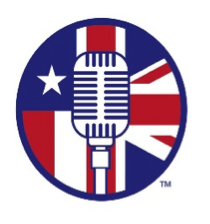 Ahead of its third year London music festival, the Texas Music Takeover has announced a media partnership with one of Europe’s biggest country music websites, Six Shooter Country. The two have agreed to showcase the best in Texan music, culture and more over the next two months on Six Shooter Country. The ‘Texas Music Takeover Presents’ series will include artist interviews, previews of the tour and much more. 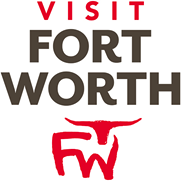 The Texas Music Takeover, in association with Visit Fort Worth, is about to enter into its third year. Having brought over artists such as Wade Bowen, Pat Green, Austin Allsup and many more in previous years, 2018 is shaping up to be another brilliant year of live music. Sam Riggs and Koe Wetzel are amongst the star names making their way over for this week long celebration of Texas music in England’s capital city. Six Shooter Country has grown into one of the biggest country music and Americana websites in Europe, in line with the genre’s rise in popularity. Having been heavily involved with events such as Country 2 Country at London’s O2 Arena and interviewed some of the biggest stars in the genre, the website has shown an affinity for Texas music. Bookings can be made by contacting booking@rivalent.com or visiting the website www.texasmusictakeover.co.uk.